How do you market cars to a generation that doesn’t necessarily want to own things? That’s the question facing student competitors in the upcoming Canada’s Next Top Ad Exec competition. 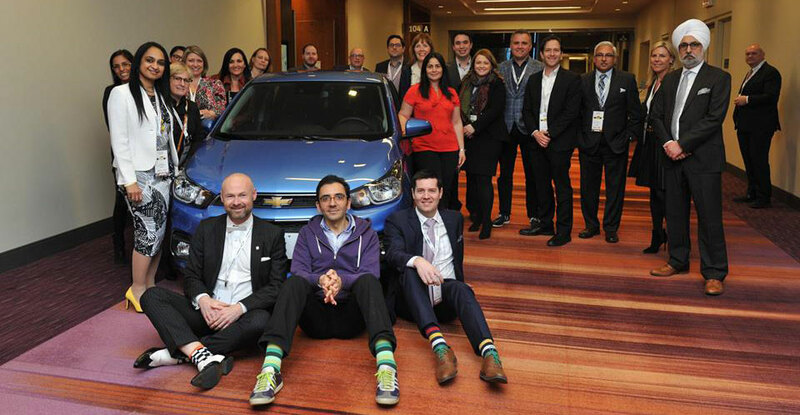 This time around, teams will craft a marketing plan for MAVEN – General Motors’ new foray into urban mobility. 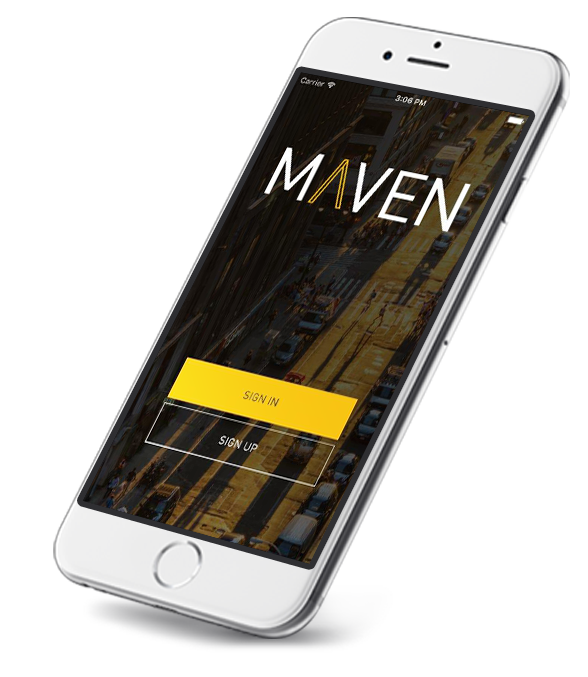 MAVEN is a vehicle-sharing service that offers more than just a car to drive. It’s described as a more personal and premium experience. Users login with a smartphone, choose the car they’d like to drive, hit the road, and then return the car to the pick-up station before logging out of the session on their phones. Last year, MAVEN was unveiled in 13 cities across the United States, including Ann Arbor, Chicago, Los Angeles, Denver, and San Francisco. The challenge for CNTAE participants is to help the service move north into Canada and engage young drivers with an interest in ride-sharing. The Canadian expansion is all hypothetical, but the work is very real. Each team will be tasked with launching MAVEN in a major Canadian city of their choosing, with a focus on urban-dwelling millennials. Teams will identify a specific cohort among millennials they believe will be the most likely to become a member. The marketing budget for each team is $200,000, which can be used for everything from offering incentives to first-time users to launching a major ad campaign. Alyssa Stone, Chief Public Relations and Communications Officer for CNTAE and a fourth-year DeGroote Commerce student, feels the competition is embracing digital transformation in a big way by partnering with MAVEN. Digital transformation has become a major focus of the teaching and research communities at DeGroote, and students are also keen to affect change in industries such as healthcare, athletics, and transportation. Now entering its second decade, CNTAE is the largest marketing and advertising case competition of its kind in the country. The program encourages undergraduate and MBA students to establish a bridge between the classroom and the real world in order to facilitate a transfer of dialogue and expertise. Last year’s competition attracted some 240 entries from one and two-person teams across the country. Over the years, the program has facilitated more than 65 career beginning opportunities and awarded countless prizes with the total aggregate value of roughly $500,000. The competition is by far the largest for business students in Canada, with more than 30 schools participating from coast to coast. Students who are looking for opportunities to challenge themselves, gain valuable experience, and further their marketing strategy skills are encouraged to get involved. This year, students have a chance to win a brand new 2017 Chevrolet Cruze Hatchback and up to $40,000 in prizes. The Top 25 entrants will receive a $1,000 Canadian Tire gift card per team, and career beginning opportunities will also be offered by program sponsors and other partner companies. The winning school’s career centre, marketing associations, and faculty mentors will also be gifted with various awards and prizes.